Happy Sunday everyone! This week has been jam-packed. I hope you enjoyed my New Horizons interview the past two episodes. Shoot me a message with your thoughts. Thanks to everyone that's subscribed to the podcast. If you could do me a favor and leave a review for the podcast, I'd appreciate it! 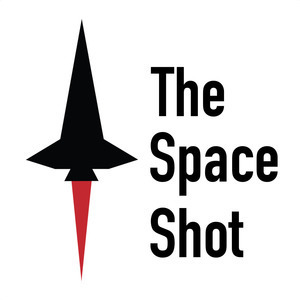 If you take a screenshot of your review and send it to @johnmulnix, pretty much anywhere on the Internet, I will send you a Space Shot sticker and a thank you!